Mumbai, Apr 12: The rupee depreciated by 32 paise to 69.24 against the US dollar in early trade Friday owing to increased demand for the greenback from importers and banks. At the Interbank Foreign Exchange, the rupee opened on a weak note at 69.04 then fell further to 69.24 against the US dollar, showing a decline of 32 paise over its previous closing. The local unit, however, pared some losses and was quoted at 69.18 against the American currency at 0941 hrs. The Indian rupee Thursday climbed 19 paise to close at 68.92 against the US dollar. Forex traders said the strengthening of the greenback vis-a-vis other currencies overseas and rising crude oil prices in overseas market added pressure to the domestic unit. However, foreign fund inflows and higher opening in domestic equity market restricted the fall in the local unit. Foreign institutional investors (FIIs) put in Rs 476.51 crore on a net basis Thursday, provisional data showed. Brent crude futures, the global oil benchmark, rose 0.27 per cent to USD 71.02 per barrel. Meanwhile, domestic bourses opened on a bullish note Friday. 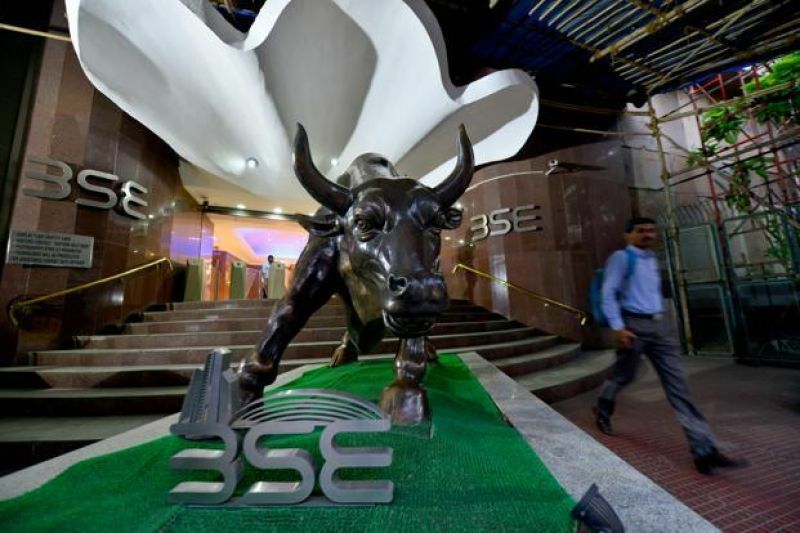 The BSE gauge Sensex was trading at 38,718.67, higher by 109.52 points while the NSE Nifty was trading at 11,624.70 up by 28.00 points in early trade.